BRASELTON, Ga. (12 October 2018) – Atlanta has a well-earned reputation for heavy traffic, but on Friday that reputation extended to the track as the grid was set for Saturday’s season finale at Road Atlanta. 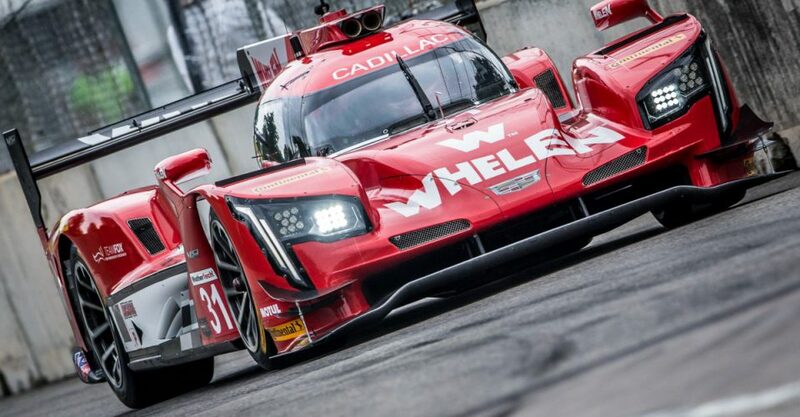 Both the Whelen Engineering Racing and Mustang Sampling Racing Cadillac Prototype entries saw their optimum qualifying laps compromised by unfortunate timing with other traffic during the 15-minute qualifying session on Friday. 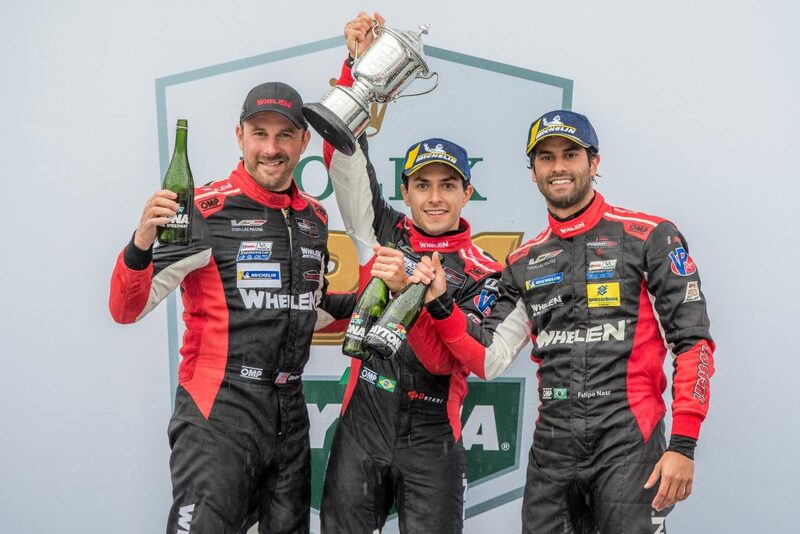 Filipe Albuquerque and Felipe Nasr will start a respective sixth and ninth in Saturday’s 21st running of the Motul Petit Le Mans, the final race of the 2018 IMSA WeatherTech SportsCar Championship season. Albuquerque timed in sixth fastest with a lap of 1:10.892-seconds in the No. 5 Mustang Sampling Cadillac DPi-V.R that will be co-driven by Christian Fittipaldi and Tristan Vautier in the classic 10-hour contest. 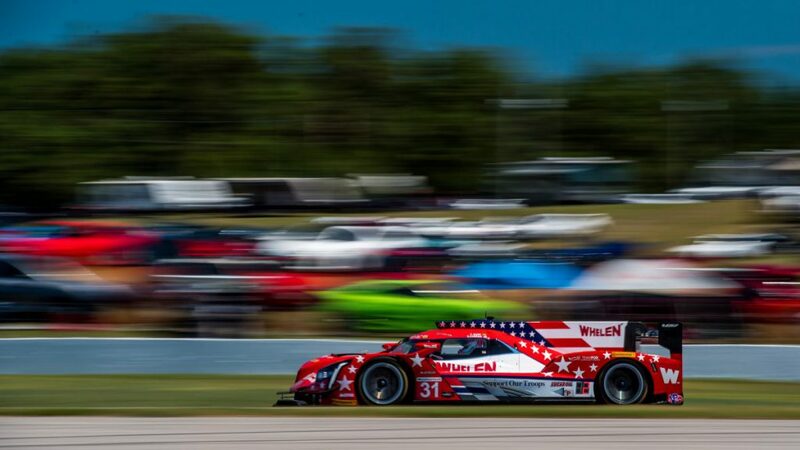 Nasr entered qualifying confident of a strong showing for the Prototype class points-leading No. 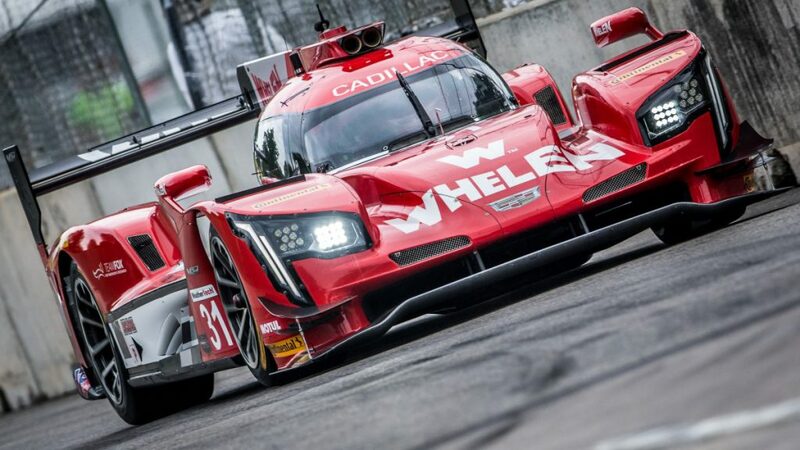 31 Whelen Engineering Cadillac DPi, but was also hindered by traffic on what would have been his fastest laps. Nasr turned a best lap of 1:10.981-seconds on the 2.54-mile circuit. 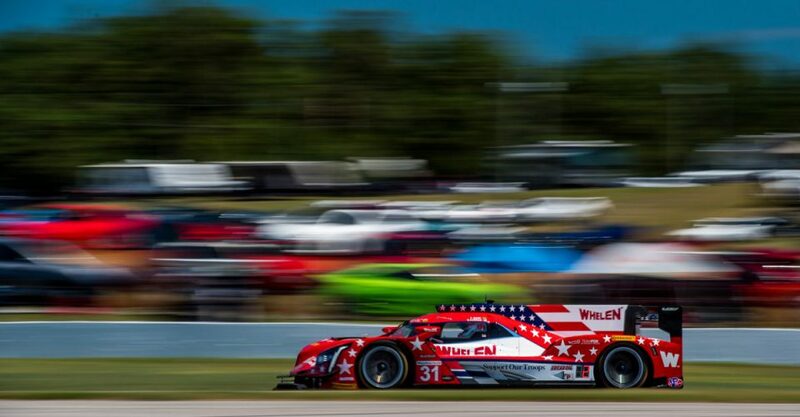 Curran and Nasr enter the 10-hour event leading the overall championship, as well as the Tequila Patron North American Endurance Cup, which Action Express Racing is looking to win for the fifth consecutive year. Both team entries are mathematically capable of claiming the endurance title on Saturday with three rounds of scoring to determine the title. 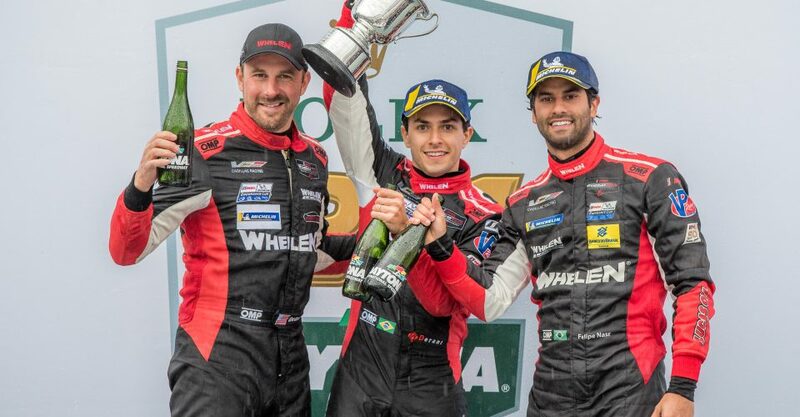 Pipo Derani – set to drive with Action Express Racing in 2019 – captured the pole position for his ESM team with a lap of 1:10.437-seconds. 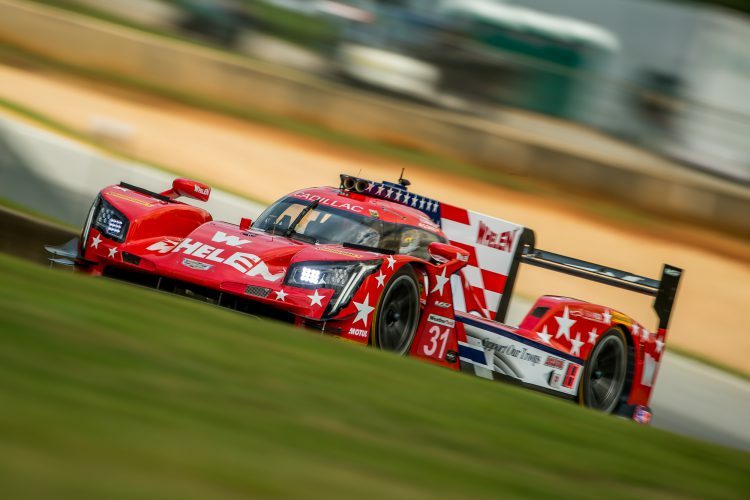 The Petit Le Mans takes the green flag at 11:05 a.m. ET on Saturday. Live television coverage on FS1 begins at 10:30 a.m. ET. The broadcast switches to FS2 at noon, where live coverage continues though 9:30 p.m.